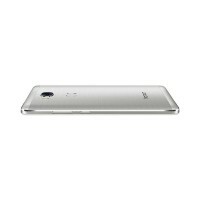 Today, Huawei unleashed the metal-clad Honor 5X in China. 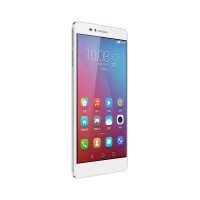 It rises above the Honor 4X that came before it, the Honor 5X sports mid-range specifications. It's built around a 5.5" 1080p display and under the hood is a Snapdragon 616 chip with a 64-bit quad-core 1.7 GHz Cortex A53 and quad-core 1.2 GHz A53 cores, plus Adreno 405 GPU. 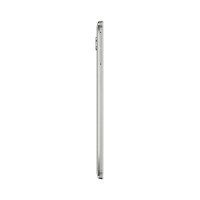 Internal storage is 16GB on board, expandable via the microSD card slot. Two variants different RAM configurations - 2GB and 3GB. 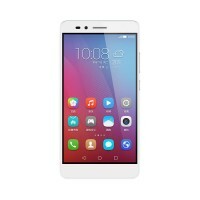 At the back, the Huawei Honor 5X sports a fingerprint sensor built on Huawei's latest sensor tech that allows you to unlock the device in just 0.4s. 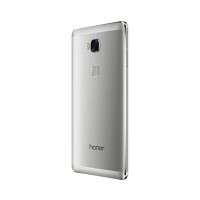 Above it is a 13MP camera with dual LED flash, joined by a 5MP selfie snapper at the front. The battery is 3,000mAh and supports Quick Charge 3.0, allowing you to charge up to 50% of the battery in just 30 minutes. 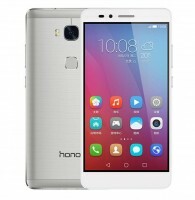 The Honor 5X will have a dual SIM version with dual standby mode as well as 4G LTE on both slots. The 2GB RAM variant of the phone will retail for $157 (CNY 999), while the version with 3GB RAM will be available for $220 (CNY 1,399). ...I need help u......this phone or samsong galaxy j7??????? ?